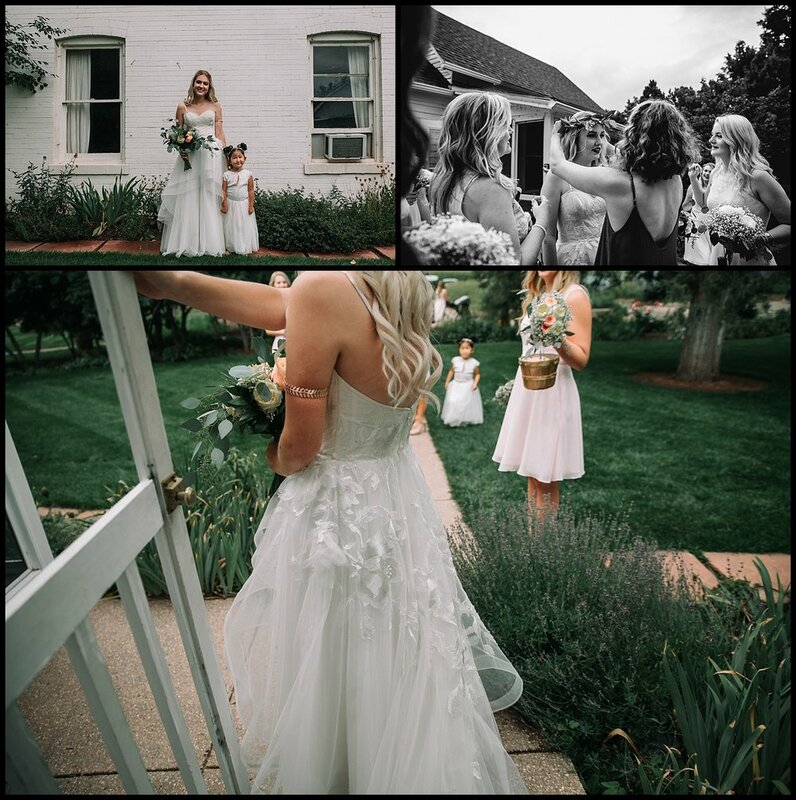 Josh + Maddie's wedding was such a special one for me. i had grown up with Josh, i consider him + his sisters my family, so when he started dating this super beautiful, kind woman i was DETERMINED to impress her + make her feel a part of the "family". little did i know that the first time i truly spoke to Maddie would be the night we talked about me shooting their wedding(New Year's Eve has turned out, over + again, to be a good holiday for me!) 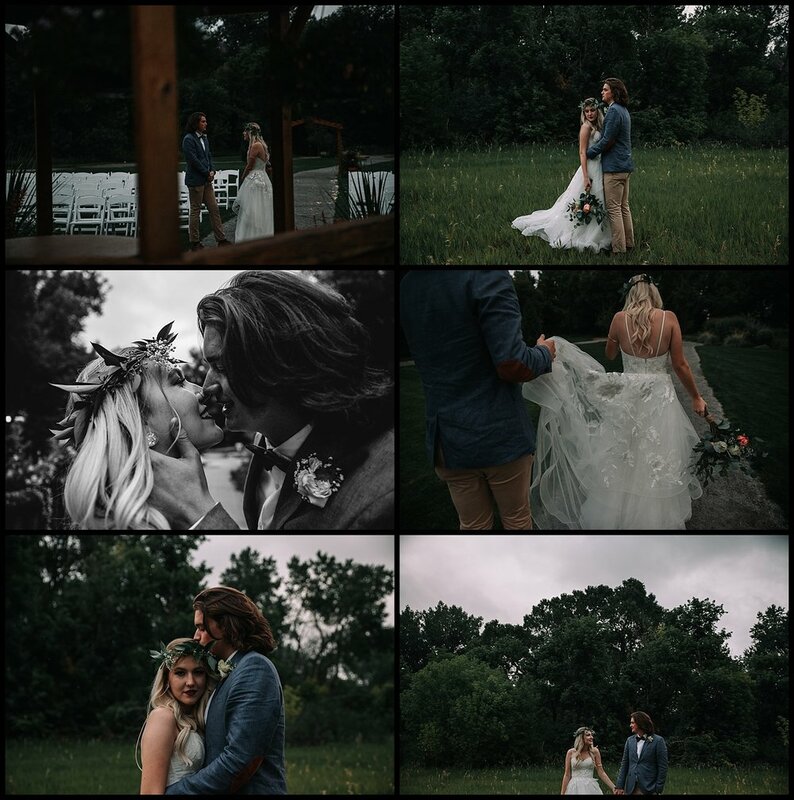 it was truly SUCH an honor to be asked by Maddie + Josh to capture their wedding day. it certainly was a day to remember, full of joy + so much fun! 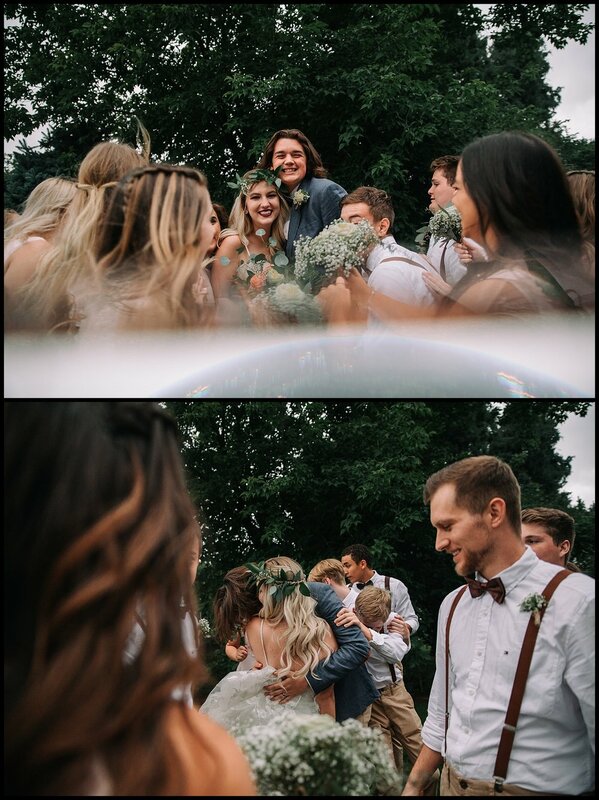 their wedding was so beautifully influenced by their families + friends. 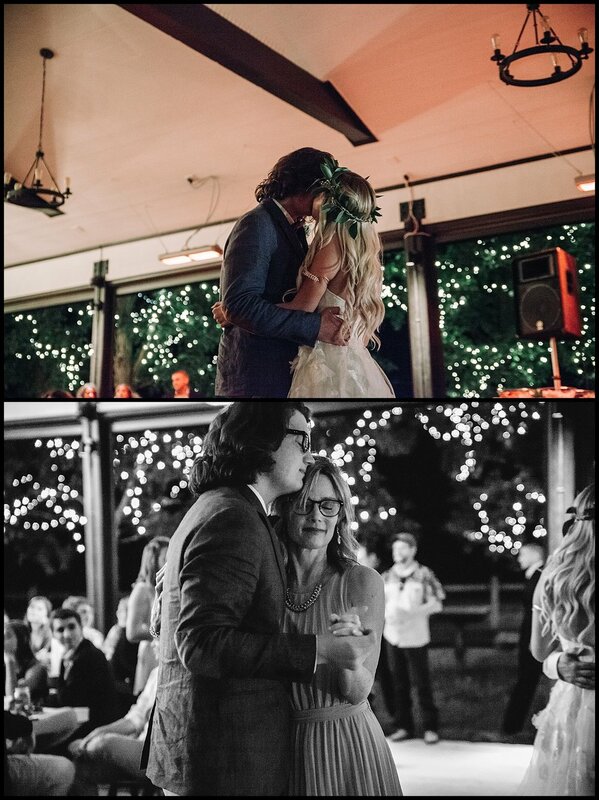 you could tangibly see the love everyone had for them; from the community during getting ready, the joy on everyone's faces when Josh saw Maddie for the first time that day, + the way everyone got up to dance in celebration of them both. 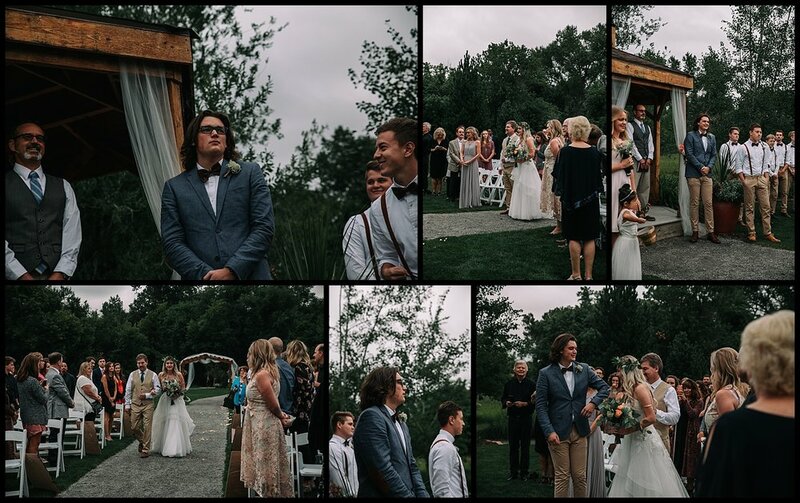 some of my favorite parts of their day included when their bridal party prayed for them both, + the look on Jeremiah's, the best man, face when he saw how moved Josh was by seeing Maddie walking down the aisle. they are truly a one of a kind couple, whom i love so very dearly. + i cannot say it enough that i wish them all the best in the world; a marriage full of adventure, of growth together, + a unity grounded in Christ + His example of pure love + grace.